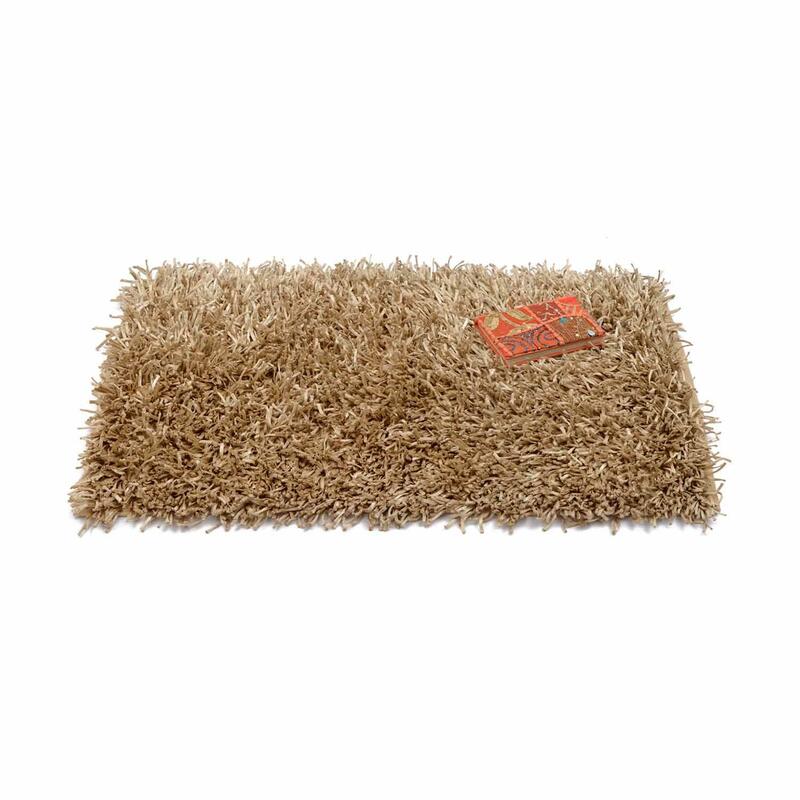 With a soft plush pile and a rich on-trend Beige color, this shaggy area rug will accent any home décor. 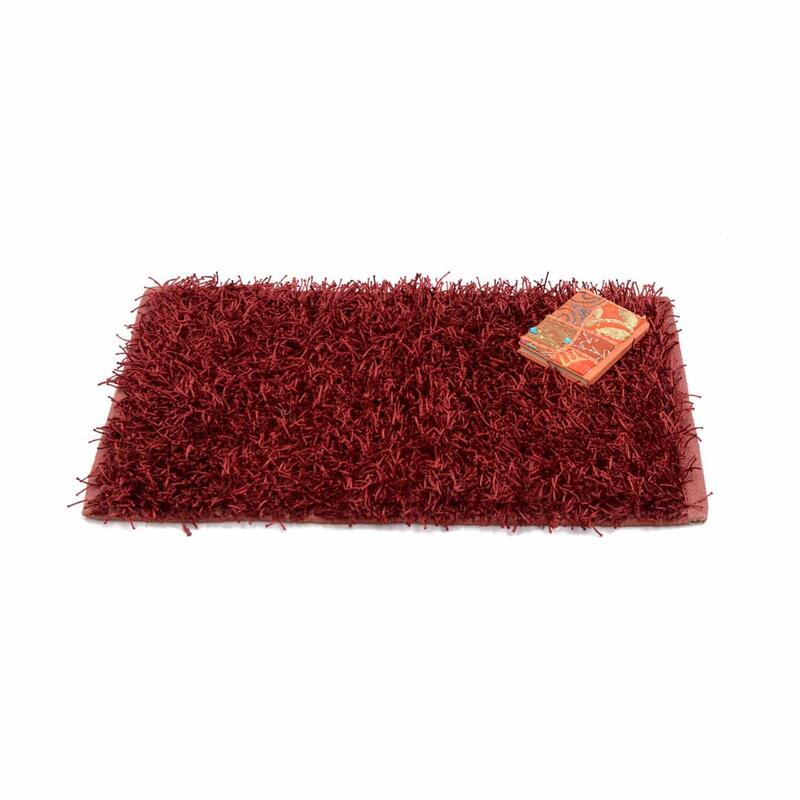 Made with blend of cotton and polyester, this rug is extremely soft to step on. 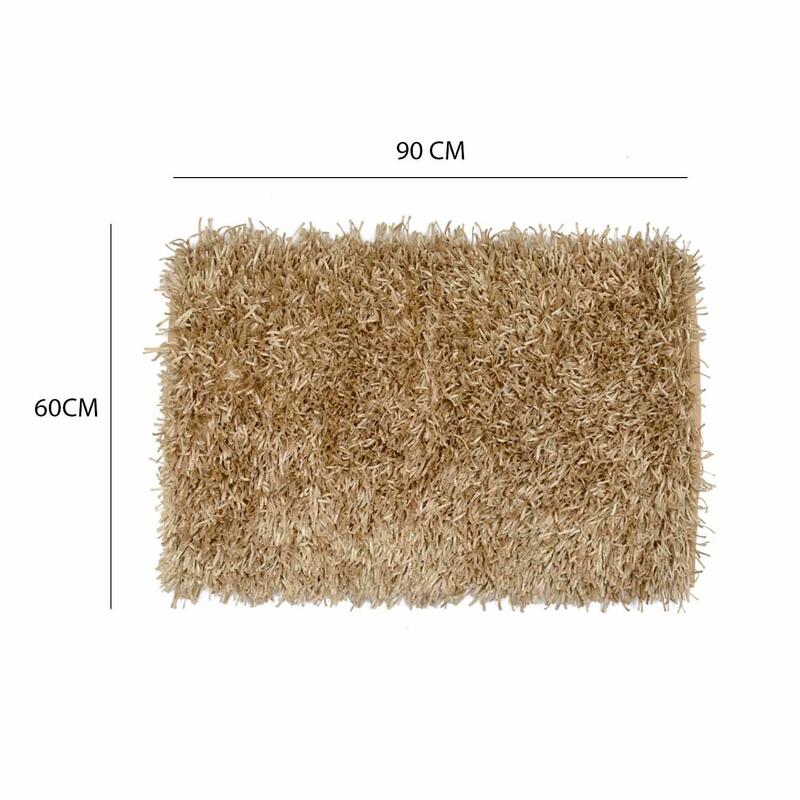 Add this shaggy carpet to any room and create a super luxurious look. 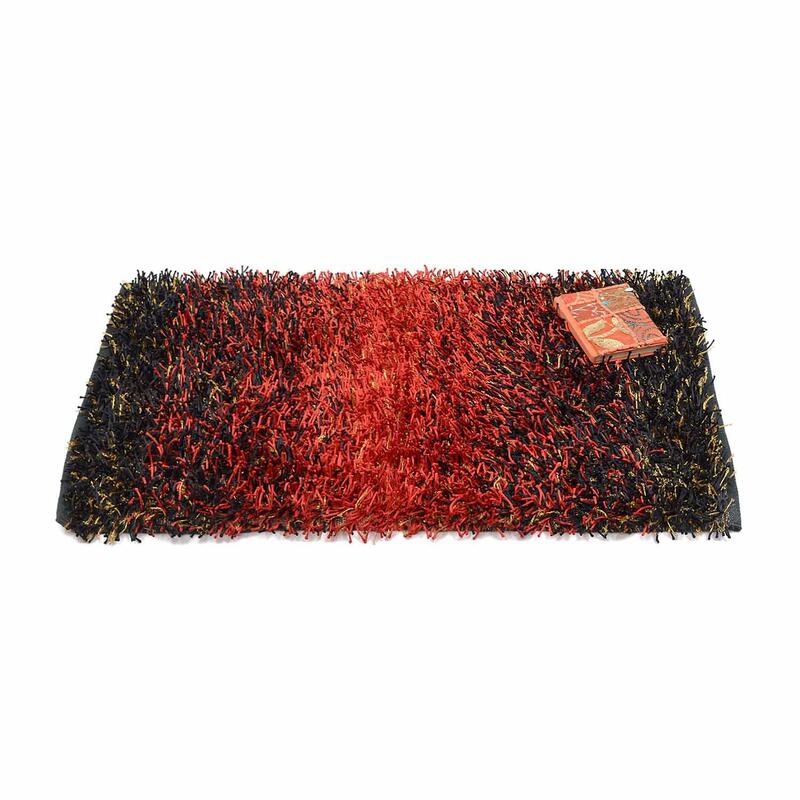 Brighten any room with a luxurious and lively pop of color of this shaggy rug. 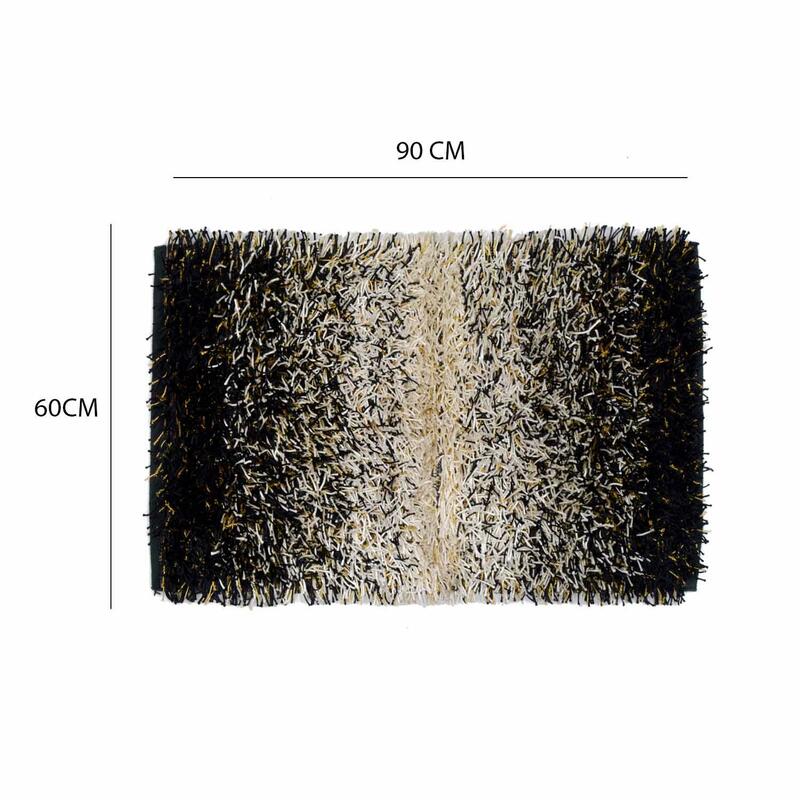 This rug's lush texture adds comfort and style to any room. Stylishly speckled with cblack and biege shades throughout, this rug adds flowing dimension and allows for a wide range of versatile styling options. 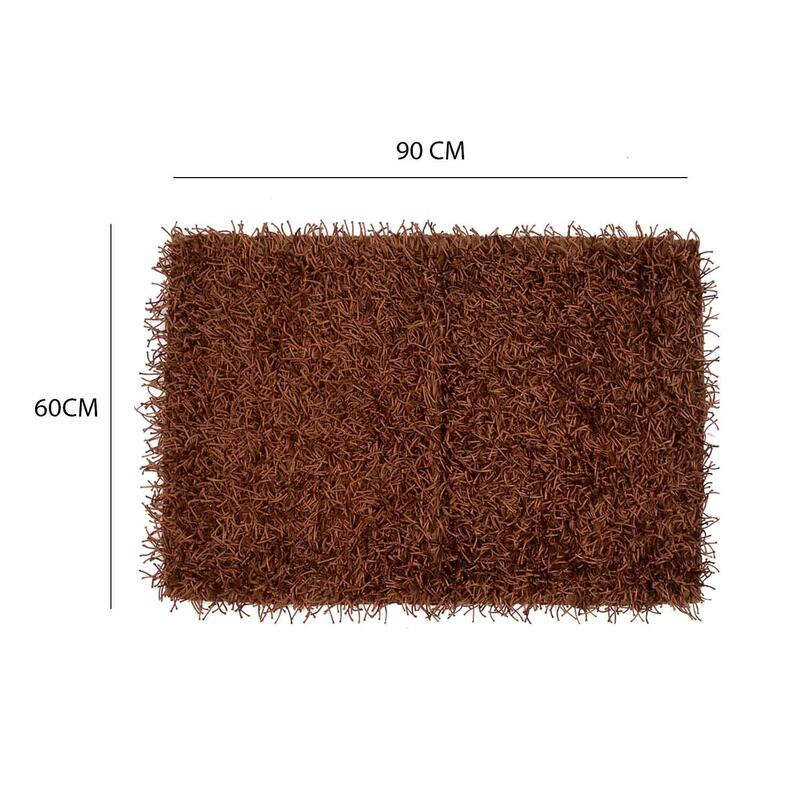 Instantly transform your floors with soft texture and a posh color palette of this brown shaggy rug. It is perfect to put under your coffee table, by your bed side, in a corridor or in your family lounge to decorate your home and elevate any space. 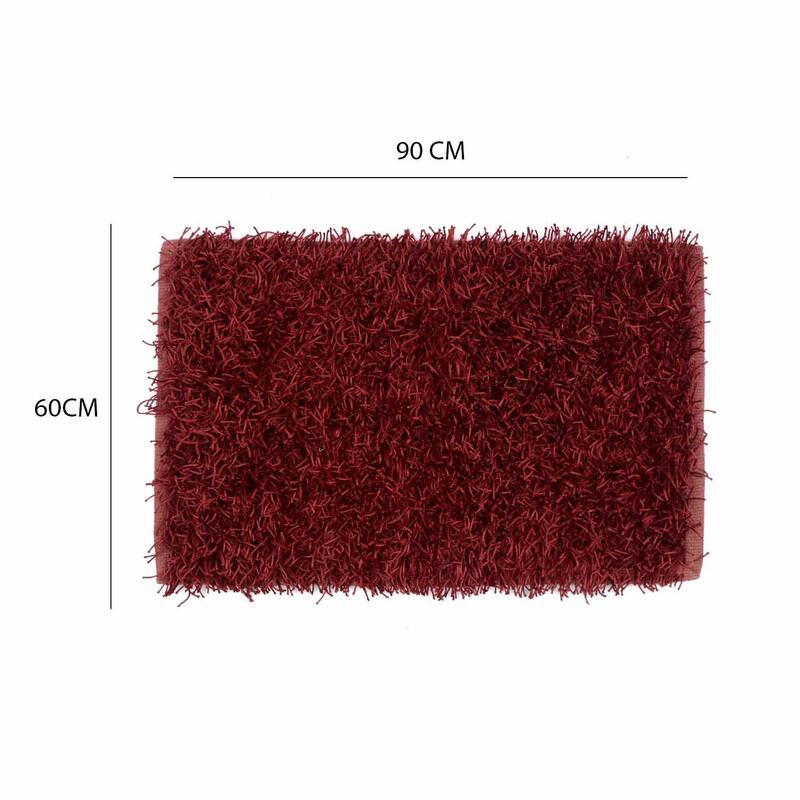 Add warmth and colour to your floor space with this shaggy rug. 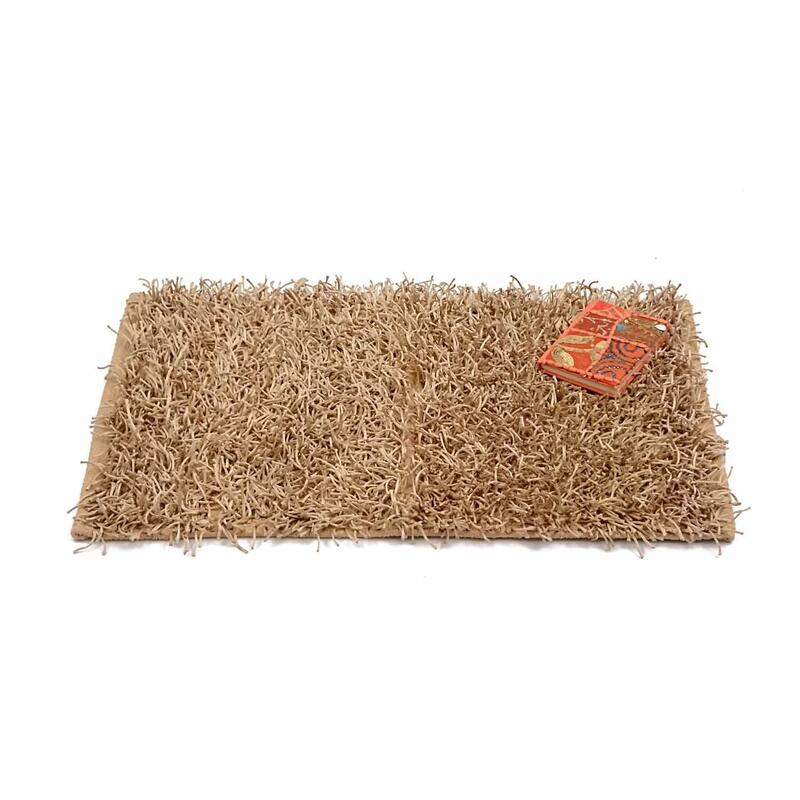 This rug offer luxurious comfort in a trendy, modern design. 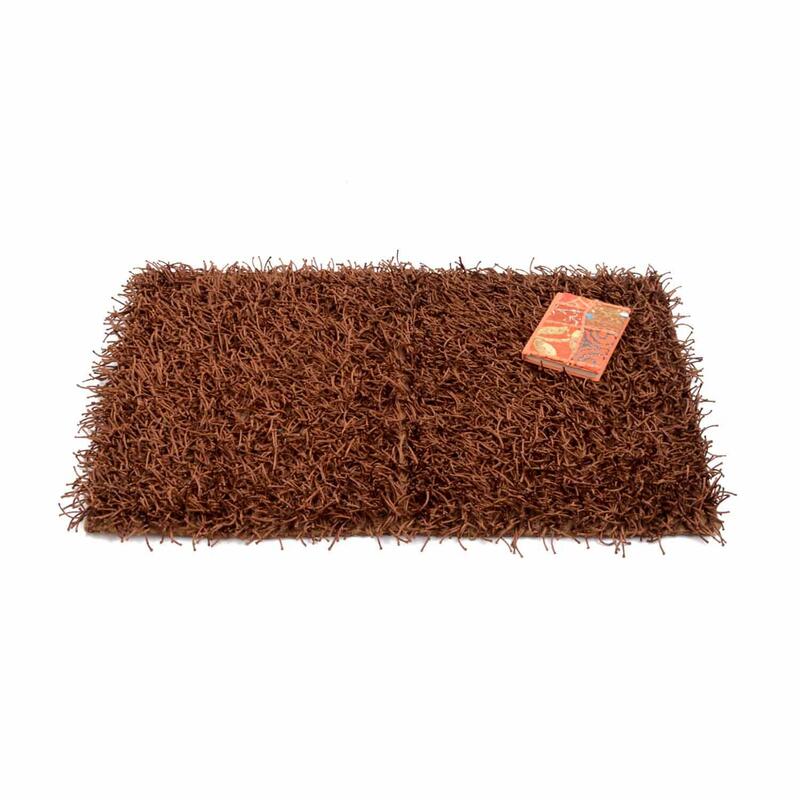 This shag rug is perfect for the living room, dining room, home office, bedroom, foyer, or nursery. 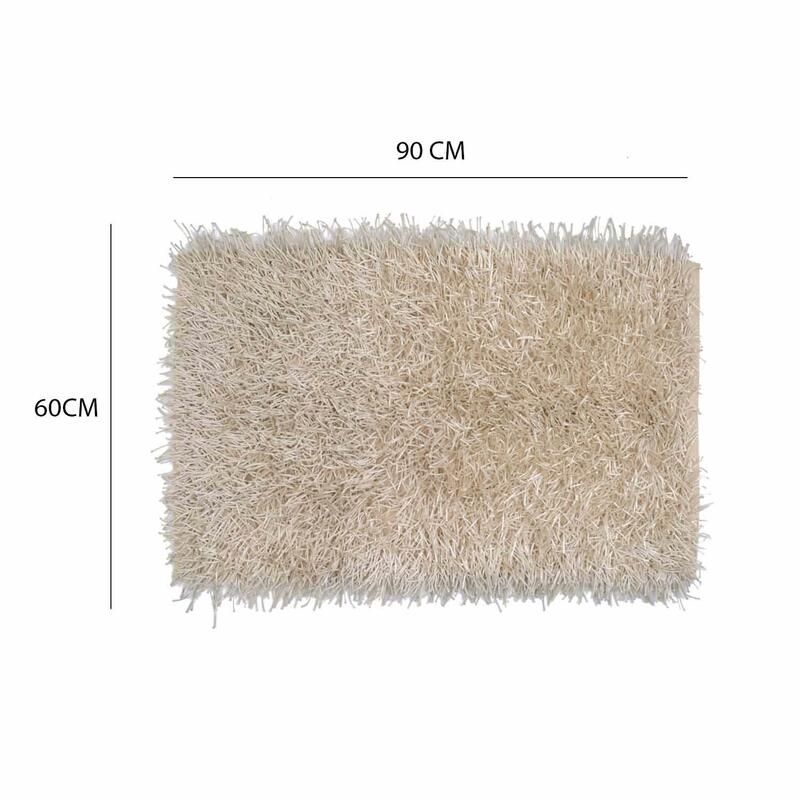 Make a chic contemporary designer statement with this cream colored shaggy rug. 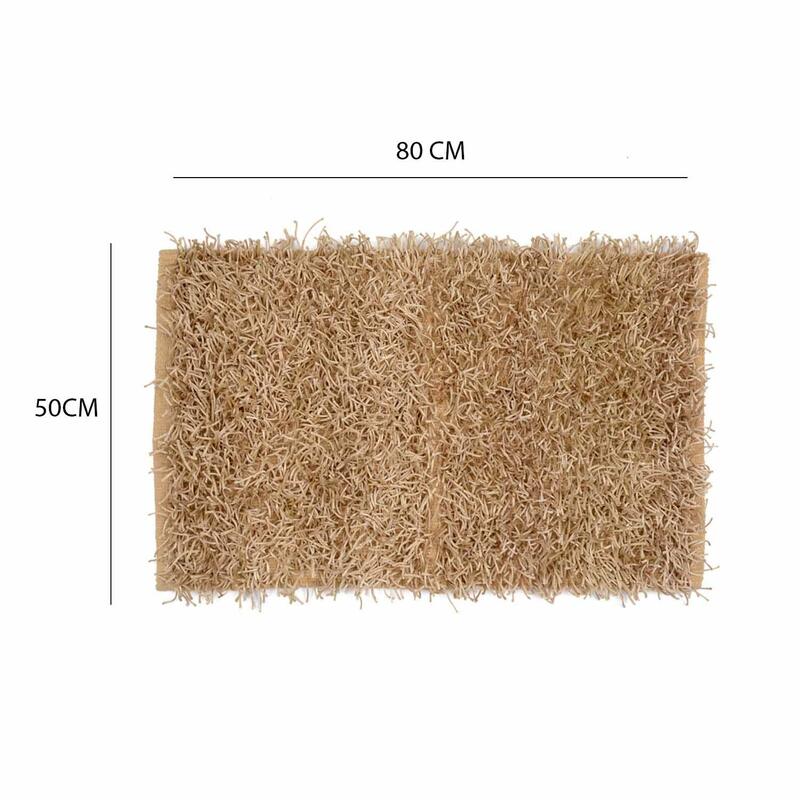 The simple colors make it easy to use this rug in living rooms, dining rooms, bedrooms and even nurseries. 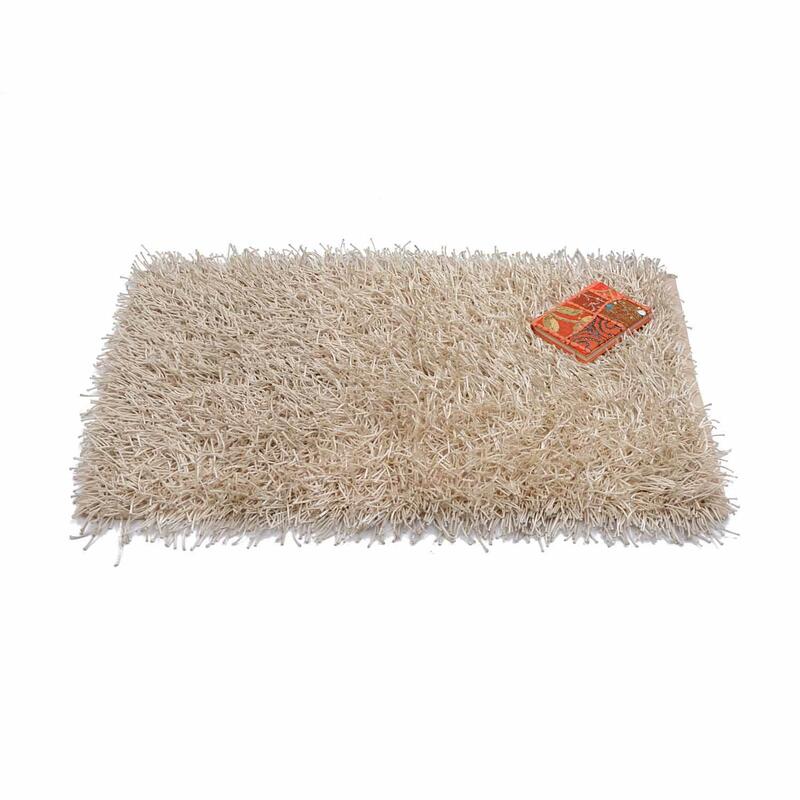 Made with polyester and cotton, this rug is both attractive and plush underfoot. 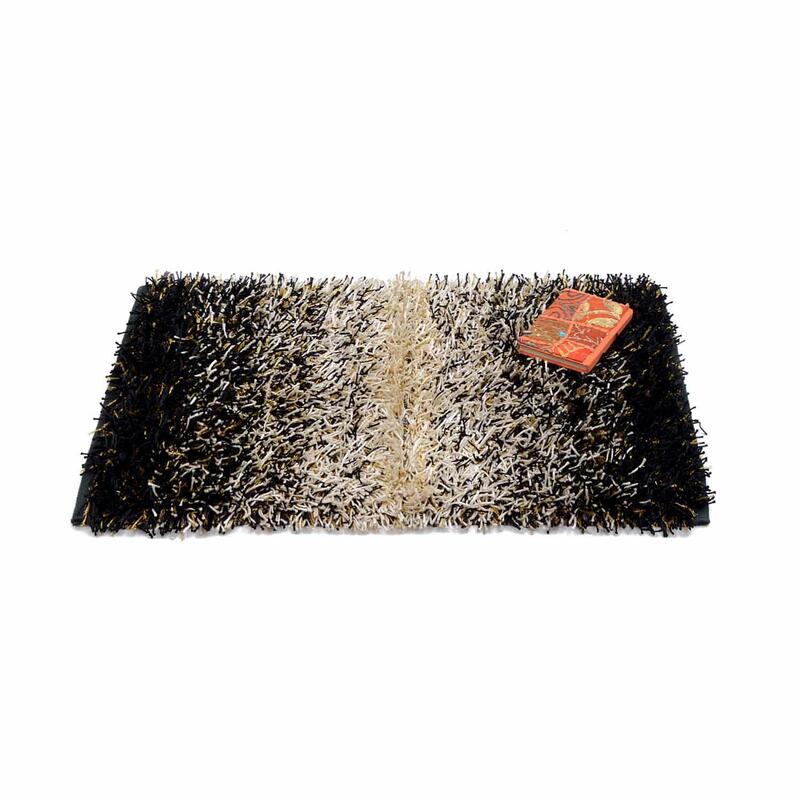 Add a bold pop of style with this shaggy area rug. 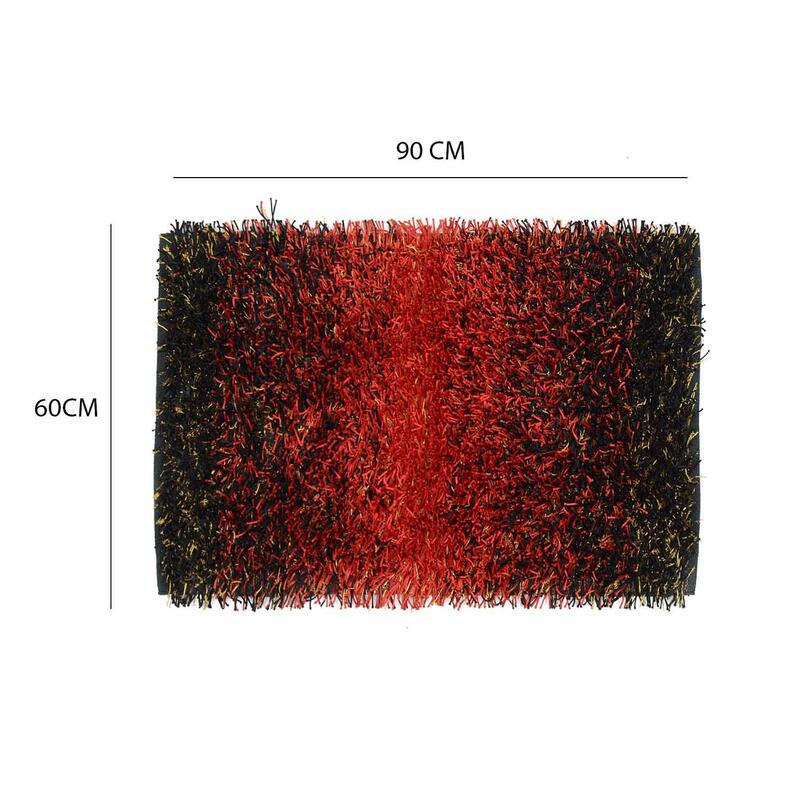 This modern rug is made of super plush polyester and cotton that feels great under your feet and will offer a unique design to your space. It's solid color makes it a great central piece for any room.